Are you Open to Django, Cake and Sensu? The use of open source technology to run business IT environments has doubled since 2010. According to this year’s numbers, 78% of the companies run on open source and only less than 3% don’t use open source software at all. The growing popularity of this technology has also created a huge market for the development of many tools to support the developers’ job. And the frameworks are some of them. Apart from the very famous Symfony and Zend, we would like to also mention some big names that support the day-to-day activities of many open source developers around the world. > Speed – it is designed to make developers pass through the process of turning an application concept into an actual product very quickly. > Security – the framework is built in a way to avoid many security mistakes. > Scalability – it has the ability to quickly and flexibly scale projects. 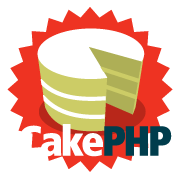 CakePHP is a popular PHP framework used for the development of web applications. 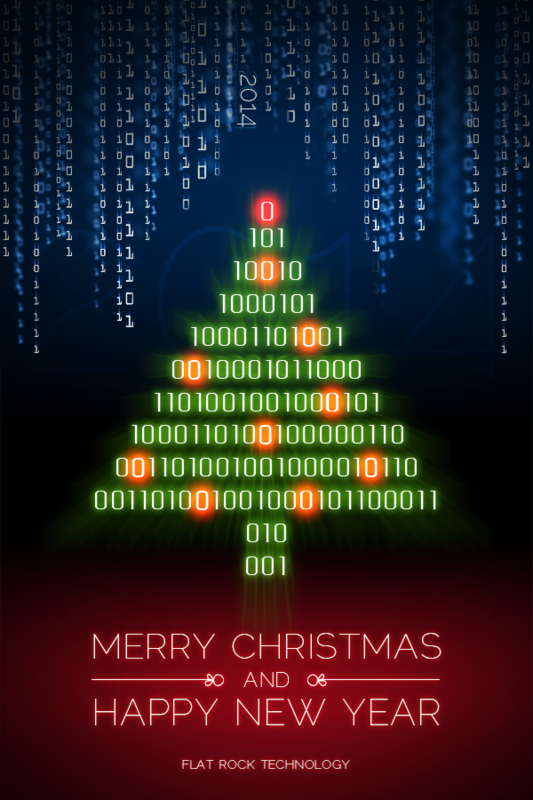 Its goal is to enable the programmers to work in a structured and rapid manner without losing flexibility. > It allows you to achieve the same effect with writing less code. 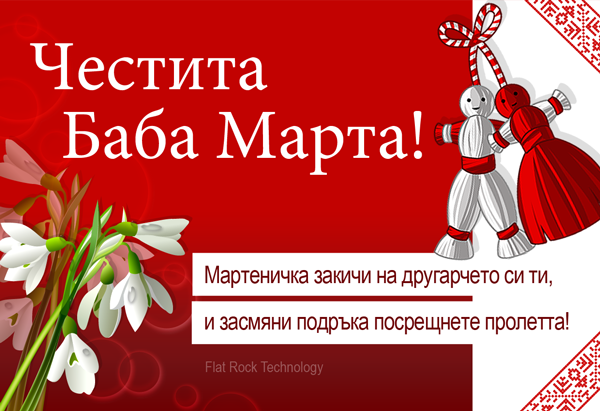 > It is a very popular choice for the developers, that do not like and use Symfony framework. > There is a big community of talented PHP developers dedicated to improve the framework and make it a first-choice for all open source developers. 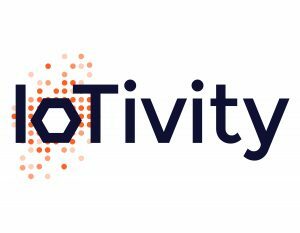 IoTivity is an open source software framework, which attempts to establish Internet-of-Things standards. With the growing number of different internet-connected devices, there has been a need of a place to outline shared standards in this software area. IoTivity’s aim is to provide open source implementation so devices and services will be able to work together regardless of who uses them. The project is created so that it gathers the open source minds to help improving the existing framework and services that will allow the connection between the billion devices online. There is one challenge ahead of them and this is the reliability and the secure level of connection with and among those devices. Sensu is one of the most popular open source monitoring frameworks. It enables users to create a comprehensive monitoring system, which meets the exact requirements of the different organizations. It is designed for the Cloud and it allows you to monitor complex public networks and thousands of globally distributed machines and services. Sensu supports SSL encryption, authentication, and granular ACLs. Are you planning to develop your project in one of the above frameworks? Our open source developers are here to help you build your product. Fill in our form or send us an email to get the support you need.